Is Direct Mail Marketing an Effective Use of your Marketing Dollars? Is direct mail marketing still useful in the tech age? Should you target your advertising budget more toward online advertising? What kinds of direct mail marketing will bring your auto repair shop the best customers and the most profit? How do you find high quality mailing lists/customers? What sort of geographic limitations should you place on your direct mail marketing? How many direct mail campaigns does it take to see significant success? How do you find a great copy writer/graphic artist/advertising firm? Does greater spending per flyer/leaflets bring in a better return on investment? Have you asked yourself any of the above? Many of the above? These are very common questions auto repair shop owners have about marketing and specifically about direct mail marketing. It’s hard to know which methods are the most effective to find the best customers for your service and get those customers to bring their vehicles in for service…and return! We are living in the Age of Change, and clearly computers are here to stay, as is the Internet. Young people more and more rely on online sources for their news, entertainment, social, and other needs and only online sources. So is there a place for direct mail marketing anymore, or do all those postcards just go directly in the trash? Researchers at Borrell Associates Inc. say direct mail definitely still has its place. In fact, they predict an increase in direct-mail spending by the auto industry and a decrease in spending on directories, newspapers, broadcast TV, radio and telemarketing from 2012. 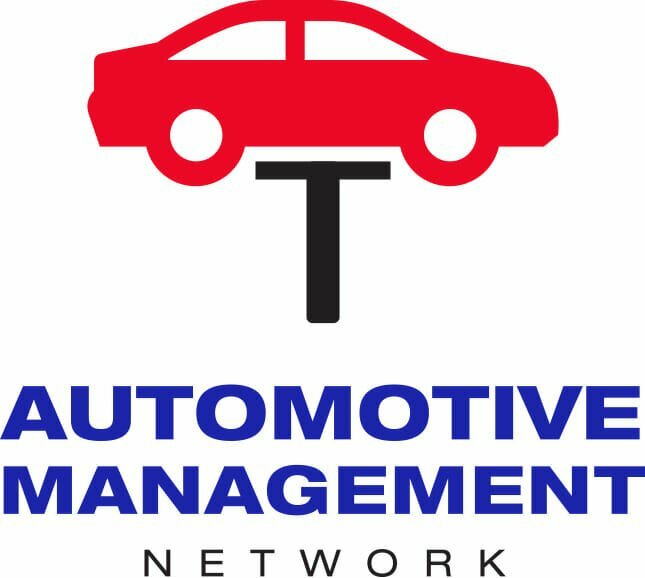 At the Automotive Management Network, we have forums that address the above questions and offer specific advice, even in terms of geographic location. Want to find out if a marketing company is legitimate or the services they offer worthy of your advertising budget monies? Ask other professionals in your service industry here in our forums. They can relate their experiences with auto repair shop marketing and tell you what worked for them and did not. Trial and error is one way of learning; another is participating in a community of people with a vast experience of effective and ineffective practices. What you spend in marketing and where you target it depends on your budget and the services you choose to focus on as a business. Can you attract a wealthier clientele with more disposable income? Yes. But how? These are great questions to ask of our forum members, and joining the Automotive Management Network is free! So register now and start benefiting from the wisdom of your fellow auto shop owners today.